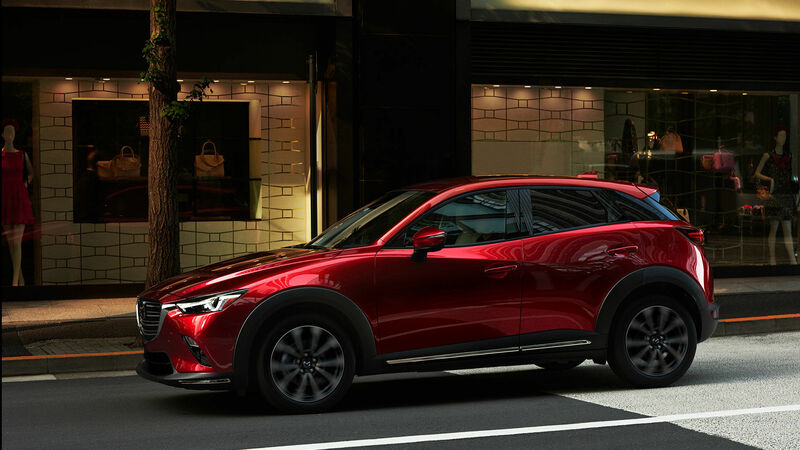 The 2019 Mazda CX-3 is one of the most affordable SUVs available in Canada right now. 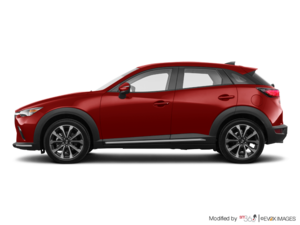 Powerful and efficient, the Mazda CX-3 is powered by a 2.0-litre SKYACTIV-G engine producing 148 horsepower and 146 lb-ft of torque. Even in AWD models, the Mazda CX-3 is fuel-efficient with an average fuel consumption rating of about 8.0 litres per 100 kilometres in the city. You also get an engine that responds immediately to the demands of the driver and reacts with conviction both in the city and on the highway. Inside, the CX-3 features a sleek, ergonomic dashboard that's easy to use every day. The trunk is large with more than 400 litres and the rear seats will be comfortable for children or young teens.